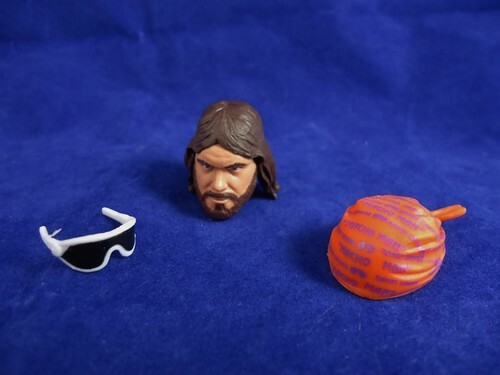 FREE SHIPPING IN THE USA MACHO MAN HEAD accessory brand new WWE elite brand new from a WWE elite figure. includes removable glasses and bandana with embedded name. Complete your figure now! great for custom projects. Hurry it won't last!